Dent Mavericks has the hail damage repair experience and technology to get your vehicle back to its pre-hail damaged condition. Satisfaction is 100% guaranteed and comes with a written limited lifetime warranty. Accidents are stressful, your repairs don't need to be. 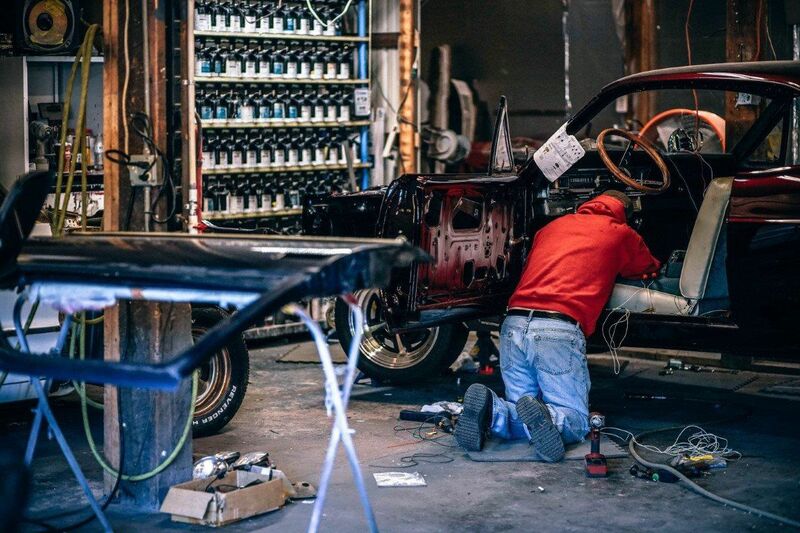 We produce the highest quality collision repairs with the quickest turnaround time. We also offer deductible assistance. Dents, scuffed bumpers, wheel scrapes, scratches, and more all decrease the value of, and detract from, a vehicle's overall appearance. Our team and partners are experienced at removing dents and other exterior damage. A well-kept interior can make or break a potential resale of a vehicle. It can also leave a bad impression on a customer driving a rental car. Maintaining and repairing a car’s interior extends the lifespan of the vehicle and makes the driving experience more enjoyable. Windshield cracks created by hail or road debris can be dangerous when you're driving while ruining the look and decreasing the value of your car. We offer affordable, fast windshield repair to get you seeing unobstructed again.